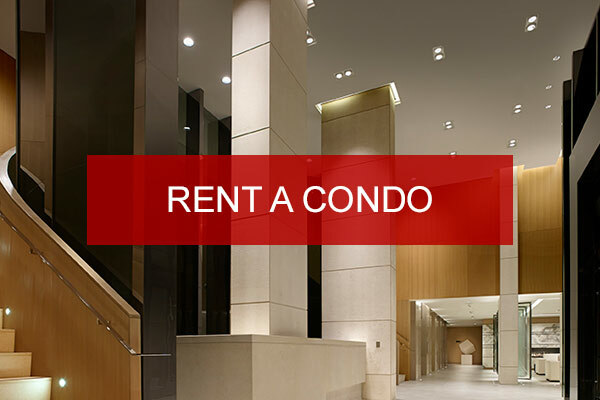 condo or invest in a property? 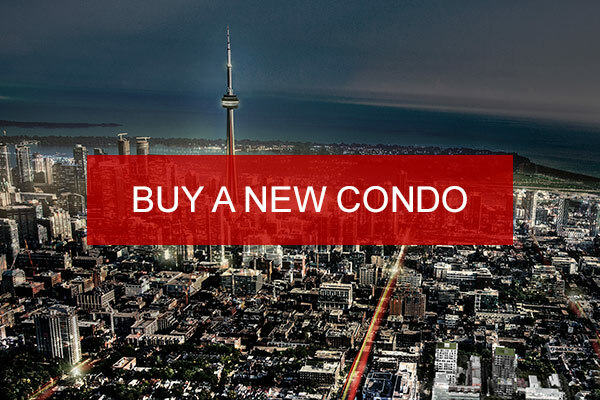 Del Realty is your one-stop resource for the finest residential properties in the GTA. Our trained professionals are dedicated to providing you with the widest selection of homes and condos for you to choose from. In-depth knowledge and a sincere commitment to your interest underlines the exemplary service provided by Del Realty. Whether you're looking to buy, sell a home, condo or invest in a property, let Del Realty ease the process for you. Disclaimer By entering my contact information I give my express consent to be contacted by 'Del Realty Incorporated Brokerage*' and or real estate salespeople on behalf of 'Del Realty Incorporated Brokerage*' to discuss potential services.